Dulce is using Smore newsletters to spread the word online. 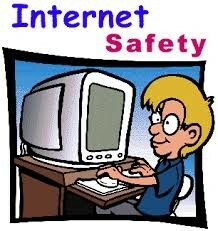 Internet and online safety is when you secure your information when using the internet. 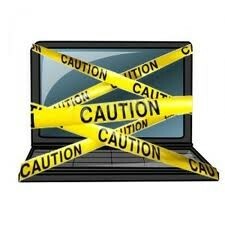 Without proper protection software the internet can spoil the fun and cost your identity. 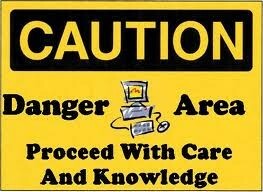 Internet safety is a way to define how safe you are on the internet environment. First, remember not to give out personal information to anyone such as a home address, school name, or cellphone numbers on an IM. Also never send a picture of yourself to someone on a chat room. Never write back to someone who has made you feel scared or uncomfortable. Do not meet offline without parents permission. Tell your parents if someone has wrote you something that has made you feel uncomfortable or scared. Make sure your screen name does not identify you in any way.